Singapore is a great place to live and work and to bring up children. It is extremely cosmopolitan with many people from different cultures and races living side by side. Although it may not be the cheapest city in which to live, in terms of quality of life it scores very highly indeed. 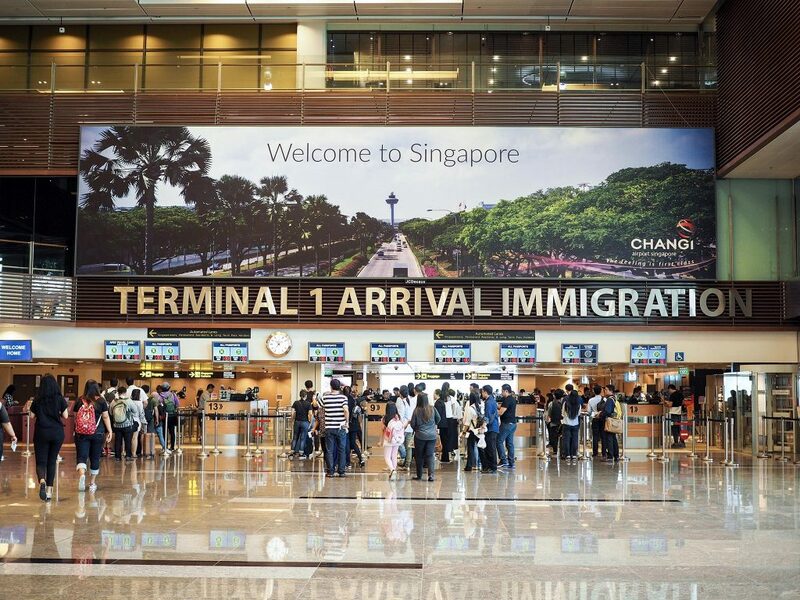 The following are just some of the more compelling reasons why you may be considering a move to Singapore. Singapore is truly multicultural; a melting pot of different cultures and religions living together, side by side. This is one of the reasons why it is such a harmonious place to live despite its dense urban development. 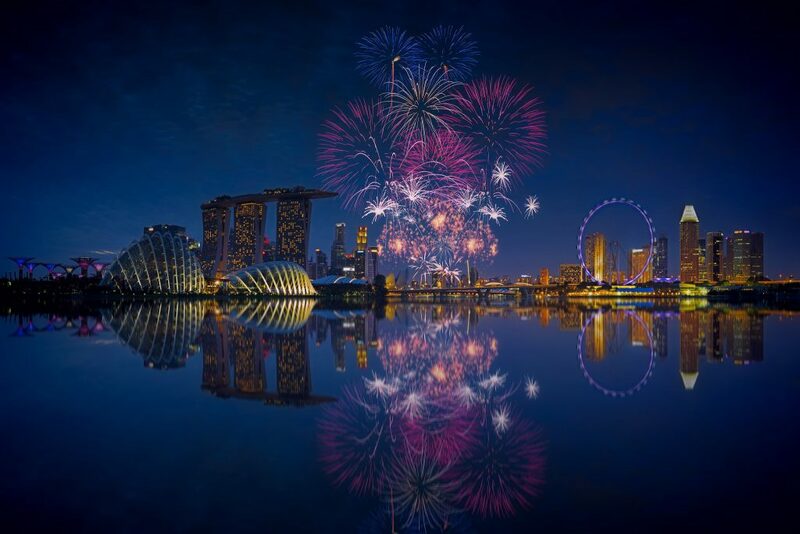 Singapore’s strategic location means that it is easily reached, with good connections to many of its neighbours in Asia and the Pacific. It is fortunate to be in a protected geographical location, not prone to natural disasters such as earthquakes and typhoons. It is situated close to the equator, making its humid climate ideal for those who thrive in sunshine and warmth. Singapore is an extremely safe place to live. Its laws are strongly enforced and its people are civic-minded and keen to uphold them. This especially improves quality of life for families who feel comfortable to allow their children to travel around the city independently. Singapore offers a wide choice of world-class international schools, where the official language of teaching is English. These offer a high standard of education. Although it may well be more expensive to study in Singapore than in other places in Asia, it is still much more cost-effective than countries such as Australia, the USA and the UK. The environment in Singapore is very friendly to business and the government is keen to encourage investment with its effective laws, low taxes and open trade practices. This, combined with its commitment to innovation, means that it has become an exciting hub for start-ups. It has a diverse workforce, unified through robust workplace integration policies and a common business language of English. Excellent government controls are in place in Singapore to make sure that its wide network of health services are licensed and held to high standards. These include: inpatient hospitals, outpatient polyclinics, emergency services, and private healthcare facilities dealing with all branches of medicine. The government also controls the cost of services and undertakes a programme of investment in new technology and equipment, innovation, safety and hygiene. Despite its dense urban development, Singapore has succeeded in remaining a pleasantly green place in which to live. The government has put a lot of effort into ensuring that it remains clean, balancing its skyscrapers with parks and green spaces to create a ‘garden city’. It has a well-planned, well-established transport system which means that it is easy to get around. Singapore is a politically stable country making it a safe place to live. Known for its high standards of law enforcement, its strict management leads to a secure, orderly environment in which to live and work.